We are happy that your curiosity brought you to this site and to The Sanctuary Yoga Studio on the Central Coast near Gosford! Our aim is to teach an authentic yoga practice to benefit each individual in our modern lifestyle. Our teachings are true to the ancient texts yet translated for us ‘urban mystics’ to take up what we need for an overall health for our physical body, our mind and heart. 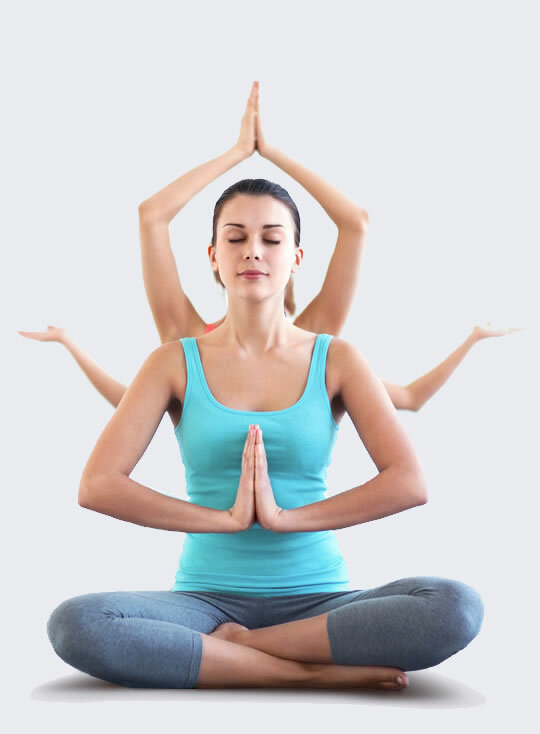 Our yoga classes are taught in a group class setting yet our emphasis is to provide a safe and functional practice to each individual student. A functional and individual approach to Your yoga practice. At The Sanctuary we have a variety of yoga styles and yoga classes to compliment your everyday life activities. Our teachers are encouraged to teach from their heart and follow their inner wisdom as well as the education that they have gained through their yoga teacher trainings and life’s adventures. All our teachers are certified through a registered yoga education centre and have a valid first aid certificate as well as the appropriate insurances needed to be a professional yoga teacher. We look forward seeing You on the mat for your yoga adventure! Mysan, Tim and the ‘The Sanctuary’ team. Traditional yoga asanas (poses) spiced with each teacher’s unique approach. A practice that builds strength, flexibility and balance for your entire Being. A dynamic yoga style with asanas (poses) flowing one to another building strength, heat and flexibility. Yin Yoga takes us deep. The purpose of this practice of long held poses is to create space and freedom deeper then the superficial muscles. To elongate the deep fascia to assist joint mobility, health and strength. A perfect Yin to your daily Yang! Yin Yang Yoga is a combination of a challenging organically flowing movement practice and the power of Yin Yoga. A horizontal form of meditation that uses your whole body to develop a deep focused awareness leading to a complete sense of relaxation. A mindful and still practice to journey inward. To sit in stillness. In each meditation class you will be guided through the meditation practice to explore and feel you. Maybe your exploring will take you other places too. Meditation is a beautiful way to take a well deserved pause from our fast moving life. Pilates works the entire body through a series of low repetitive, low impact mat based exercises, which improves posture, engages the core and increases overall strength. The Best Way To Start Your Yoga! The Introduction Pass is a great way to try different teachers and classes and feel what is the right classes for you! Suzi is a long-time yoga practitioner since childhood who loves sharing her lifelong curiosity about the mind-body-spirit connection with others. Rachel has always had a passion to create a yoga community where people can unwind, reconnect with themselves, all the while connecting with other like-minded people. The Sanctuary open times is our scheduled class times. All bookings can be made online or 15 minutes before class in reception. Booking in to classes online is recommended to make sure that you get a spot in the class.